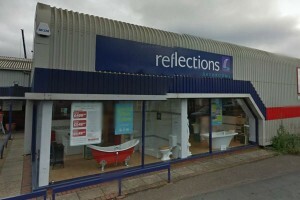 City Plumbing Supplies Bathroom Showroom in Barnstaple, Devon. 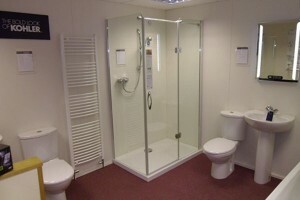 At our bathroom showrooms, we think it’s important that you see your perfect bathroom in real life rather than just dreaming about it. This is why our showrooms are full of design inspiration, with bathroom suites from stylish brands at prices to suit your budget. 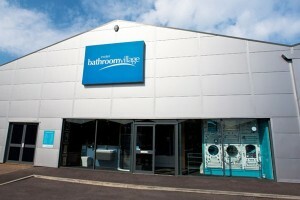 Our knowledgeable Showroom Managers are on hand to help with everything, from the design of your new bathroom, to picking the right products. They’ll talk you through all the options and make sure you’re completely happy. As well as innovative design, we’re trusted by the trade to provide durable products, technical expertise and a service that’s second to none. 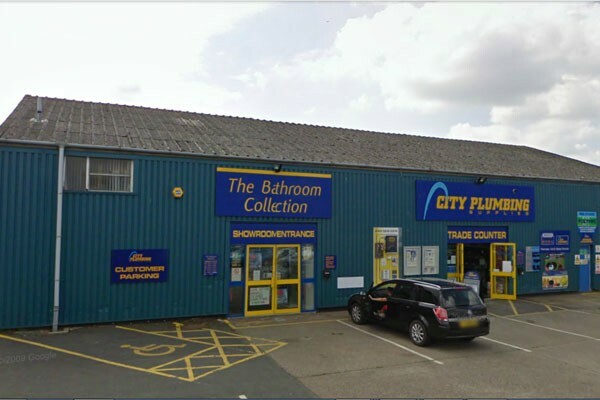 City plumbing are fantastic, I am a local plumbing company and use these guys for all my bathroom supplies, Hayley and John always give us that personal service and nothings to much trouble, very highly recommended. 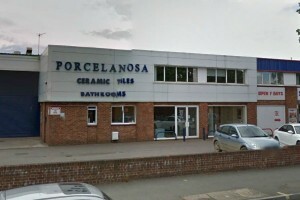 I always use city plumbing in barnstaple for all my bathroom supplies. Hayley is fantastic and goes above and beyond her duties to ensure, I deliver an excellent product and service to my customers. I always recommend city plumbing to all my clients and friends as I know they’ll get a fantastic service with Hayley. I’ve used other branches when I’ve been in other areas and I’ve always felt disappointed. Hayley should carry out your training programme so other stores can be as good as hers!